TGA are delighted to announce that they are expanding their Northern office base by opening an Engineering Office in Leeds City Centre. 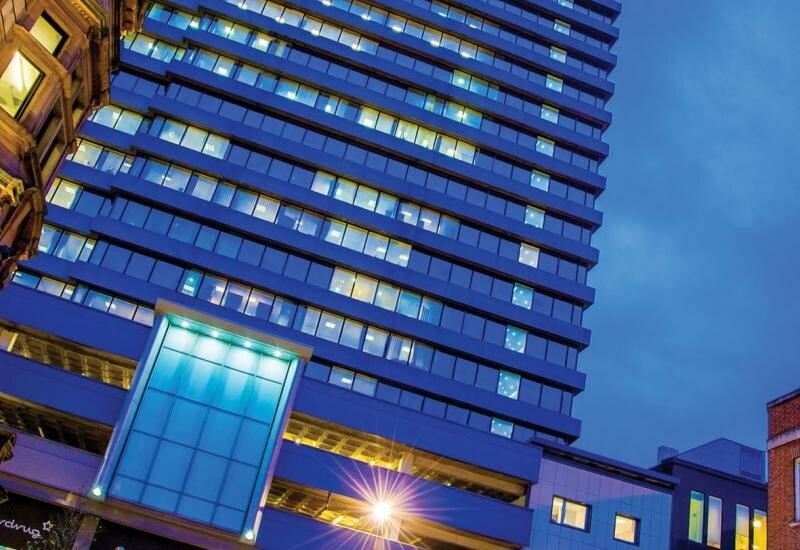 TGA will be based at the Pinnacle Building, which is a significant landmark building in Leeds, right in the heart of the City and close to the rail links to TGA’s other offices in Newcastle, Durham, Stevenage and London. This location is intended to reinforce TGA’s capabilities in the Leeds City Region, including supporting existing Clients in York, Harrogate, Kirklees and Bradford.